Im a fan of oragn music and have always been a little bit curious about this one. So what to say then. 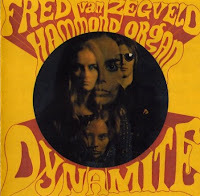 Well its not something special not so progressive it is an ordinary late sixties hammon organ album. If you have heard Merit Hemingsson's early album that is what this album sounds like, cool cocktailparty music. The best song is Dynamite that also appears on some collection but also the Beatles cover is pretty good. 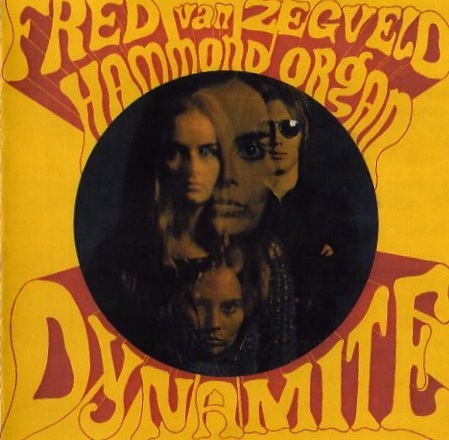 Fred van zegveld did also play in Roeks Family a pop/rock act that released one album. The story goes that the studio was booked but the artist didn't show up so Fred and his friends recorded this album. Who knows? I hope you will like it.